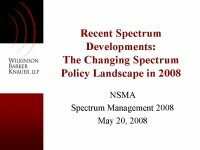 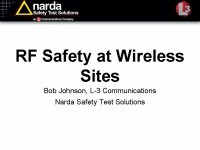 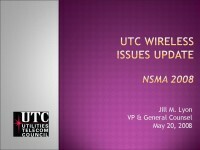 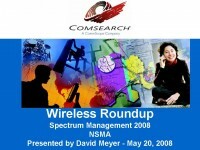 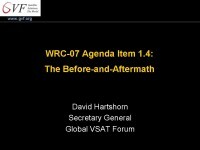 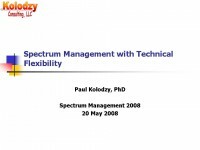 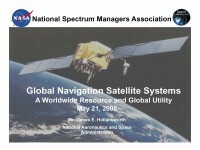 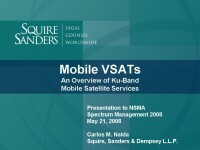 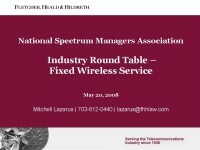 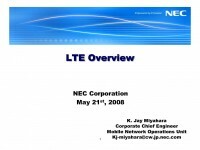 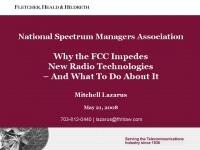 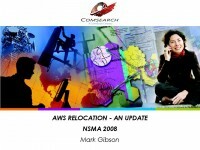 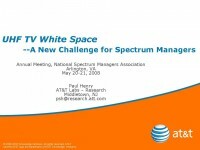 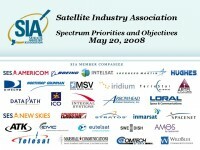 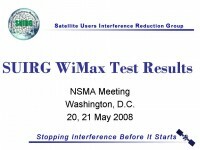 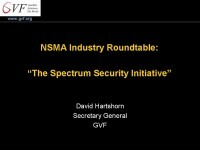 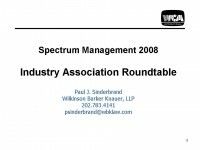 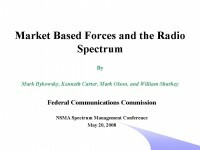 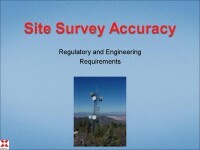 The following is a collection of various presentations given at the 2008 NSMA’s Annual Spectrum Management Conferences. 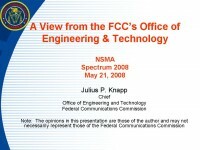 * Note that most will require Microsoft PowerPoint to view. 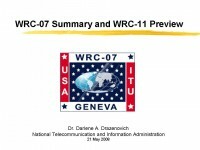 Audio files are provided of presentations that were not accompanied by slides.